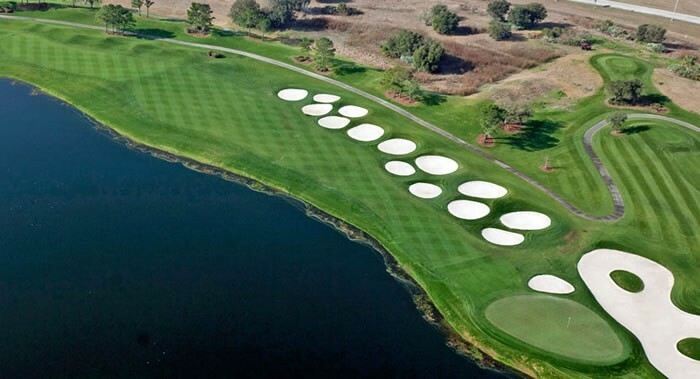 Falcon's Fire Golf Club is recognized both regionally and nationally as one of the finest public golf courses in Central Florida. This Rees Jones designed championship golf course and the spacious clubhouse offer guests a spectacular venue of Golf Digest 4-Star golf, exquisite dining at the Falcon's Nest Restaurant and award-winning Golf Shop. 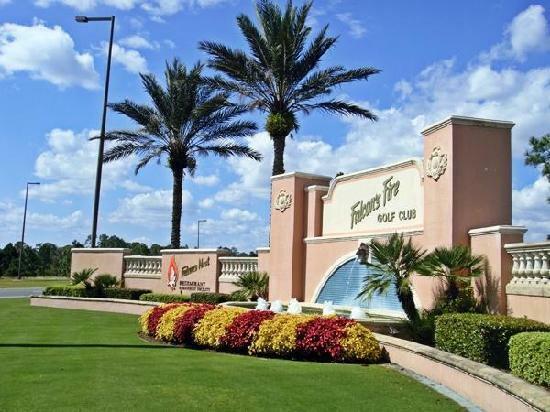 Falcon's Fire Golf Club is a premier Florida golf destination, conveniently located just steps from the Walt Disney World Resort, Orlando International Airport, and the Orange County Convention Center. Featuring classic architecture, this championship golf course is exquisitely maintained and boasts TifEagle greens and great year-round playing conditions. 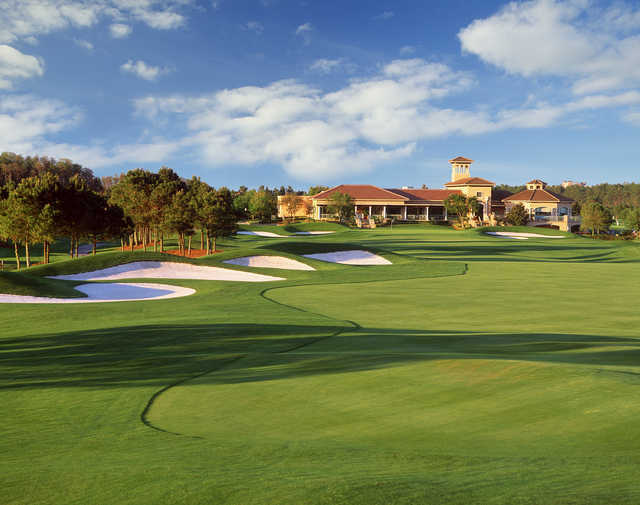 Stretching nearly 7,000 yards from the back tees and providing golfers with four sets of tees to choose from, Falcon's Fire offers a challenging yet playable course for a relaxing round with friends or a competitive group. At Falcon's Fire, all guests enjoy complimentary valet parking, club cleaning and golf carts equipped with GPS navigation. Come see why Falcon's Fire is one of Golf Digest's "Best Places to Play" and one of "Florida's 50 Finest Golf Courses" by Golf & Travel magazine.